Nice 3 Acre parcel in Flood Zone X. This is a wooded lot with pine trees but some have fallen in the hurricane. This parcel is zoned AE 1 and will allow a single family home or mobile home and can be used as a farm with livestock. It is close to Hwy 231 on a dirt road in the Fountain area with only a short drive to shopping, grocery stores and restaurants. Buyer should verify all data and dimensions and perform due diligence. Seller is related to the listing agent. 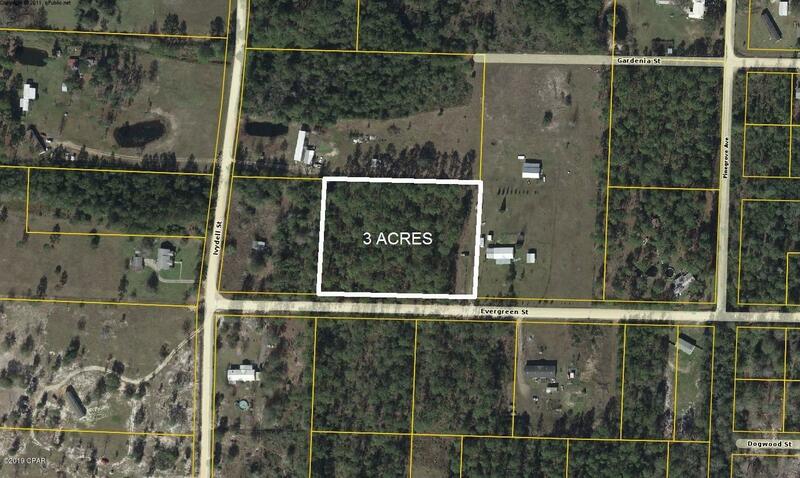 11525 Evergreen Street (MLS #679097) is a lot/land listing located in Fountain, FL. This is a lot/land listing with a lot of 130,680 sqft (or 3.00 acres). This property was listed on 01/10/2019 and has been priced for sale at $25,000. 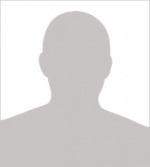 Listing Last updated 04/09/2019 1:00 PM CDT . Some properties which appear for sale on this web site may subsequently have sold or may no longer be available. Walk Score provided by Walk Score. Mapping data provided by Google and Bing.